As well as providing various inbound marketing packages and services, we’re are all about sharing the knowledge and helping other businesses maximise their sales potential. One way we do this is through our marketing blog and range of downloadable resources. Our latest and greatest resources are available below; they’re all absolutely free and can be downloaded anytime day or night. 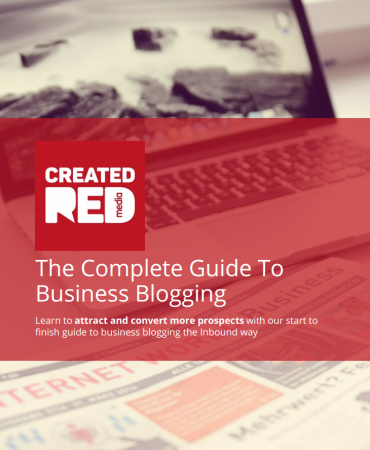 Download our ebook and get over 60 pages of helpful advice and in-depth guides on why your business should be blogging and how to get started. We’ll dispell some of the myths, highlight some great search engine benefits, and explain how blogging can bring you your greatest sales leads to date! 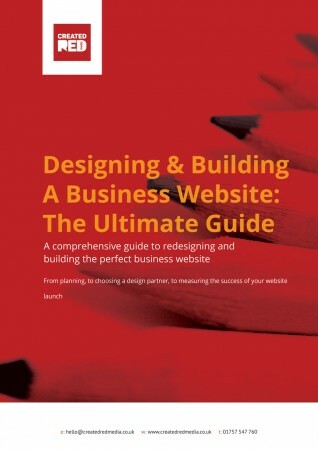 This FREE, comprehensive guide explores the reasons behind redesigning your business website, things to look out for when considering a redesign, and how to tie the end result into your marketing efforts. Building strong customer profiles and buyer personas is vital when trying to reach your ideal clients. 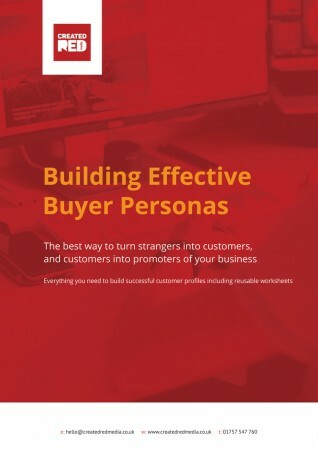 To help you out, we’ve created a practical workbook to enable you to create highly-specific buyer personas. Inside you’ll find great content, such as details on how and where to start your customer research; a reusable template so you can make as many profiles as your business needs; and a complete, detailed example to help you get started. Generating leads is an important business objective; after all, no sales means your business could run out of steam – fast. But what’s the best way to generate leads and create a stable, manageable leads pipeline? Our FREE ebook will help you discover new ways to seek out and reel in those all important leads. 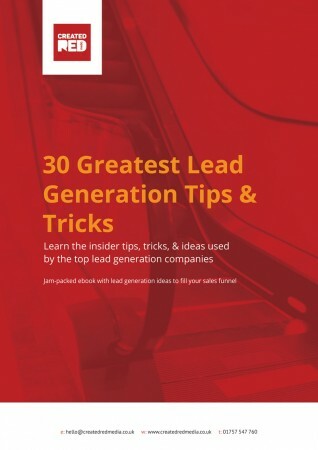 It’s jam-packed with 30 tips, tricks and ideas to fuel your next lead-generating campaign. Inbound marketing rocks, but just how much? 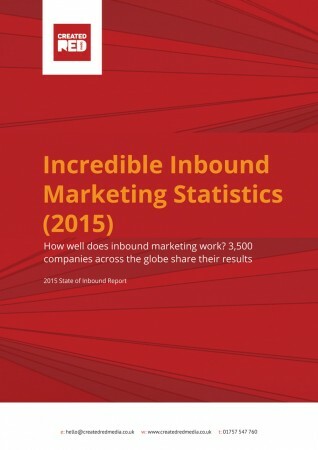 HubSpot (our inbound partner) interviewed and collected data from over 3,500 marketing professionals from all over the world and put together an in-depth report highlighting the massive impact that inbound marketing has had on their businesses. If you’re thinking about moving your marketing to an inbound strategy then this FREE report will give you some great food for thought from real-world statistics and show the great ROI you can look to achieve. 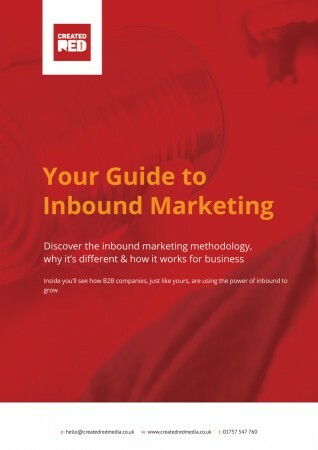 To find out what inbound marketing is, how it works, and why your business should be interested, you download your very own copy of our free guide. Inside you’ll learn everything you need to know about B2B inbound marketing and how it can help you deliver more leads that traditional marketing methods.